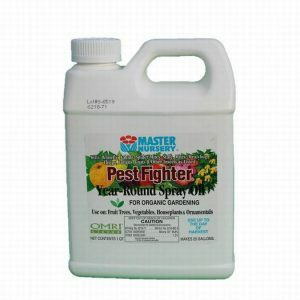 Fungicide that attacks harmful garden diseases. 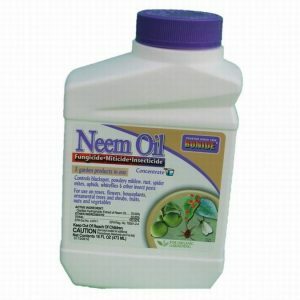 For use on Roses, Vegetables, Fruits, Flowering Plants, Trees and Shrubs. Prevents and controls or suppresses* Anthracnose Gray Mold, Powdery Mildew, Leaf Blight, Scab, and many others. 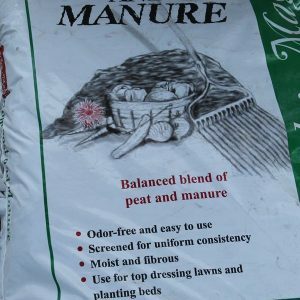 Anthracnose, Bacteria, Bacterial Leaf Blight, Bacterial Speck, Bacterial Spot, Black Mold, Black Root Rot/Black Crown Rot, Black Spot of Rose, Botrytis, Downy Mildew, Early Blight, Fire Blight, Gray Mold, Late Blight, Leaf spots, Pin Rot, Powdery Mildew, Scab, Walnut Blight. Plus, Bean Rust, Botrytis Leaf Blight, Botrytis Neck Rot, Greasy Spot, Onion Downy Mildew, Onion Purple Blotch, Phytophthora, Rust, Sclerotinia Head and Leaf Drop, Sour Rot Target Spot, White Mold. How should Serenade Garden Concentrate be applied? Serenade Garden Disease Control may be applied any time of day, in full sun and high temperatures, without stressing or burning foliage, up to and including the day of harvest and on all fruits and vegetables used in canning. Shake well before using. For best results, treat prior to foliar disease development or at the first sign of foliar disease infection. Repeat at 7-day intervals or as needed. Under conditions of high disease pressure, when environmental conditions favor rapid disease development (high humidity, excessive rain, extreme moisture condition, etc.) shorten the spray interval. • Do not allow spray to drift from application site. • Do not allow spray mixture to stand overnight or for prolonged periods. • Spray plants to run-off, covering both top and bottom surface of foliage. Fill sprayer or bottle with appropriate amounts of concentrate and water (use water only). Mix the spray solution thoroughly. 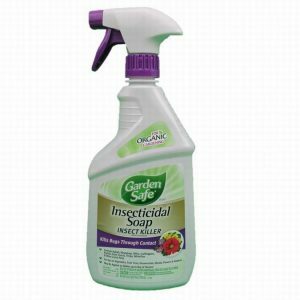 Use 2 fl oz (¼ cup = 4 TBSP) to 4 fl oz (½ cup = 8 TBSP) of Serenade Garden Disease Control Concentrate per gallon of water. Keep spray solution agitated during application. Follow hose-end sprayer directions to determine how to fill, set dial, clean, and disconnect from hose. Set dial on sprayer to deliver 2 fl oz (¼ cup = 4 TBSP) to 4 fl oz (½ cup = 8 TBSP) of Serenade Garden Disease Control Concentrate per gallon of water.